Now, How We Print. 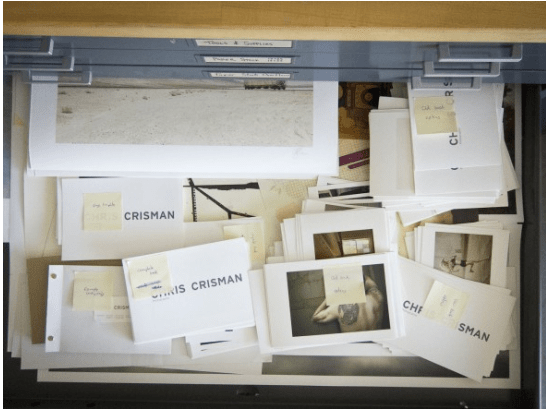 More Insights from Chris Crisman Studio. This entry was posted in Uncategorized and tagged Chris Crisman, Photographer insider. Bookmark the permalink. I am good at my job because I was a waitress.